Every Spring over 100,00 visitors converge in Messe Basel, Switzerland for the preeminent watch show, Baselworld. And every year, famed watchmaker Harry Winston typically unveils the latest model in their exclusive Opus line, where they collaborate with expert watchmakers — that are not yet household names — to design a watch that pushes the boundaries of traditional timepieces. 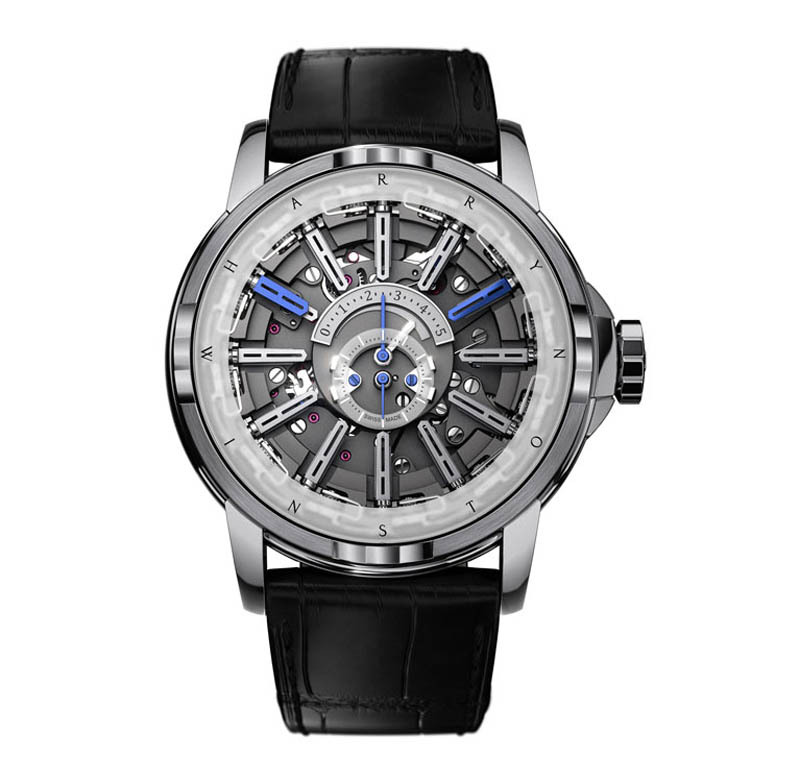 This year for the Opus 12, Harry Winston partnered with Emmanuel Bouchet and the result is an incredibly unique and intricate timepiece that is certain to generate attention no matter where it is spotted. 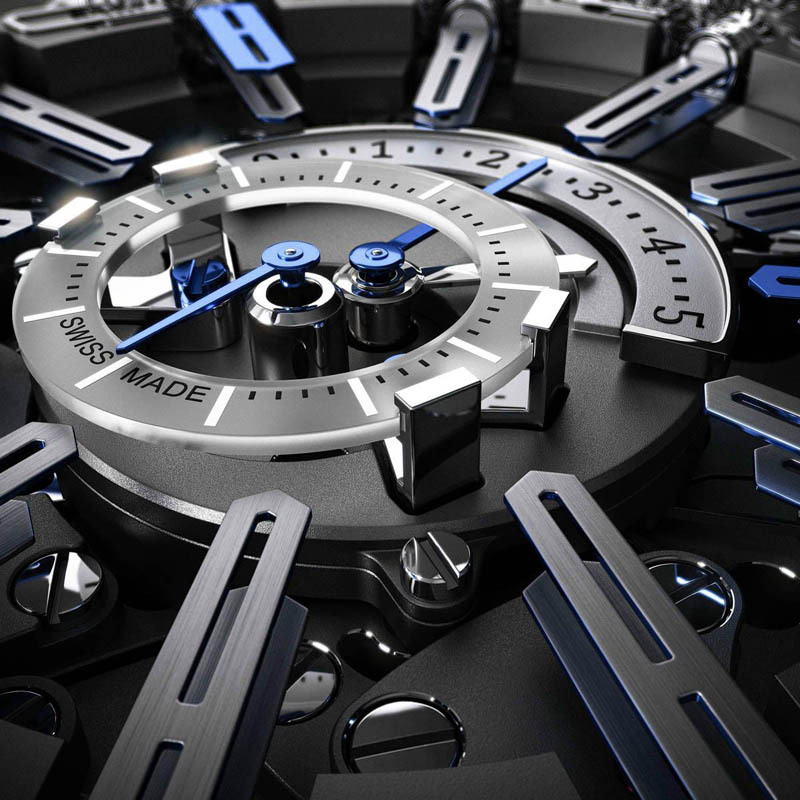 Only 120 of these timepieces will be made and the price is steep, estimated to start around $260,000 with more expensive versions available with added diamonds… Full details and an awesome video below by A Blog to Read. Enjoy!